Before watching ZEE5 Original film 377 Ab Normal, here's a quick recap of the landmark 2018 judgement that will change the course of India. 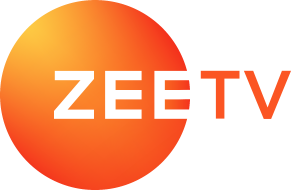 The ZEE5 Original film is inspired by true events. This emotional drama narrates the journey of five petitioners who challenged Section 377.